I am deeply troubled by the escalation of human rights violations in Iran and the fragile situation in Iraq, which places your loved ones at Camp Liberty in grave danger. Fortunately, through strong bipartisan support in Congress, we are making some progress to ensure the safety and security of the brave men and women at Camp Liberty. Camp Liberty is not only a humanitarian issue, it is a symbol of hope and inspiration to young people in Iran. A spirit of defiance and resistance is alive and well at Camp Liberty, thanks to the brave men and women who live there, and it is especially important that this spirit continues to thrive. We must do everything we can to ensure that these brave people are safe and secure while they remain at Camp Liberty, and to hold the government of Iraq accountable for their actions. Since the implementation of the Iran nuclear agreement in July of last year, Iran’s military and intelligence operatives have stepped up their destabilizing activities across the Middle East, sowing sectarian tensions and increasing their influence in places like Iraq, Syria, Lebanon, Yemen and Bahrain. Clearly, this must stop, and this is exactly what your event is about. It is about enacting real and positive change and bringing democracy and freedom to the people ofIran. As you know, I am an active member of the Iran Human Rights and Democracy Caucus, which aims to shed light on the efforts of the Iranian people to bring change and democracy to their country. I am disturbed by the rising number of human rights violations in Iran and the fragile situation in Iraq, which endangers your loved ones at Camp Liberty. The U.S. remains committed to democracy, human rights, civil liberties, and the rule of law, and supports the Iranian people in their calls for a democratic government that respects these rights and freedoms. I also remain committed to preventing Iran from developing a nuclear weapons program. Yours is a noble cause and it is very important that we continue the dialogue on this matter. I admire everyone at this gathering because you are fighting for freedom in Iran. So I want everyone to know that I believe that the United States and a free Iran could be, and should be, natural allies; the quarrel is not with the people of Iran but with the oppressive regime. We’re all going to keep fighting until we have freedom and independence for the people of Iran. Just recently, the people at Camp Liberty were harassed and attacked. We need to put a stop to that. That must end as well. So let me conclude by saying, I wish you all again a very, very good conference. My heart is with you, and we will keep fighting for a free and democratic Iran. I join with my colleagues in Congress, the half-million Iranian expatriates in the United States, the American people, and freedom-loving people around the world in sending best wishes for the 2016 International Convention in Paris of all the groups worldwide that are preparing for the liberation of Iran. 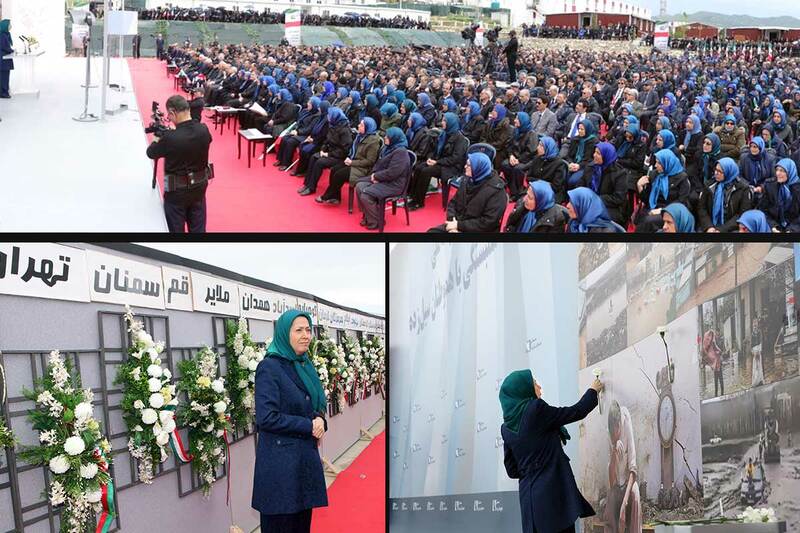 From the streets of Tehran where they have fought, to the free cities around the world where they are organizing, the Iranian people have engaged in a noble struggle to restore their liberty. 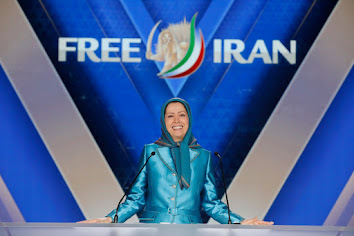 In the face of rigged elections and a campaign of terrorism by the Iranian government against its own people, the Iranian liberation movement has won the admiration of the world for its valiant fight for freedom and the creation of a true form of a representative government. And I can tell you the Iranian Human Rights and Democracy Caucus within the U.S. House of Representatives is determined to see this happen. The people of Iran can take confidence that their cause is just, that they are not fighting alone, and that in the full measure of time just causes always prevail. In 1776, in the darkest hours of the struggle, Thomas Paine offered these words as a promise to those everywhere who struggled for their freedom. He wrote: “These are the times that try men’s souls. The summer soldier and the sunshine patriot will, in this crisis, shrink from the service of their country; but he that stands by it now deserves the love and thanks of man and woman. 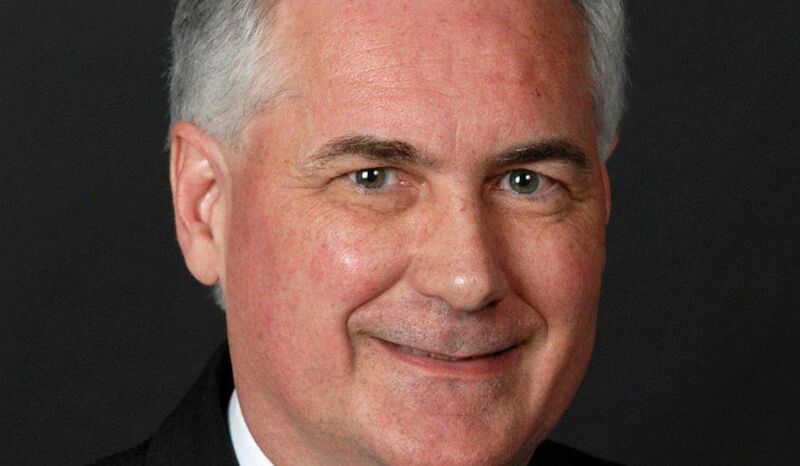 I grew up in rural Alabama, but in 1955, only 15 years old, I heard of Martin Luther King Jr., heard of Rosa Parks. And in 1957 at the age of 17, I met Rosa Parks, and next year I met Martin Luther King Jr., and I got involved in the American civil rights movement, and I have not looked back since. I want to just salute each and every one of you for standing up, for speaking up, for finding a way to get in the way. And I want more than ever for each and every one of us to look deep within and recommit ourselves to peace, to nonviolence, to patience, and the way of love — and be hopeful, be optimistic and never, ever give up. And never, ever give in. You must keep the faith and keep your eyes on the prize.